I believe that when we are feeling our best, we can achieve anything we want and leave our mark on the world! I works with my patients to remove obstacles to health. Together we can decide on a treatment plan that is best for you and treat your health concerns using diet, botanical medicine, nutritional supplements, and lifestyle changes. I have a special interest in hormonal concerns such as PMS, menopause, pregnancy & diabetes, as well as digestive concerns. I am also trained as a naturopathic doula and am interested in pediatric conditions as well as pre- & post-natal care. I studied for 4 years at Saint Mary’s University in Halifax, Nova Scotia, where I received a research honours Bachelor of Science degree in Biology. My research was focused in molecular biology and genetics, sparking my interest in how we can affect our genetics and take our health into our own hands. Following my BSc. I continued my studies at the Canadian College of Naturopathic Medicine in Toronto, Ontario and graduated in 2015. During my time in the program, I was a clinical intern at the Robert Shad Naturopathic Clinic, the Brampton Naturopathic Teaching Clinic, and the Sherbourne Health Center where I focused on treating members of the LGBTTTIQ community. 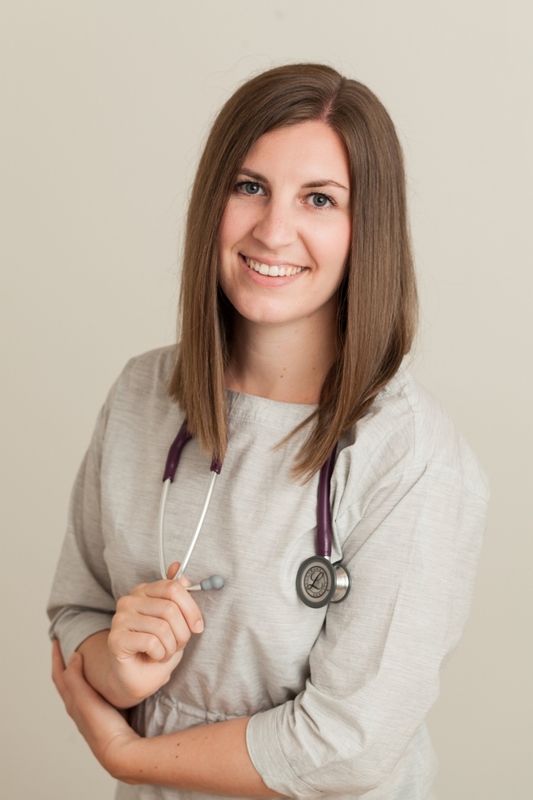 I am a licensed Naturopathic Doctor and a member of the Nova Scotia Associated of Naturopathic Doctors as well as the Canadian Associated of Naturopathic Doctors. I grew up on Cape Breton Island, and try to spend as much time there on the ocean or lake as possible. I love spending time outside with my dog, Angus, and husband, Cohen. I also love going to the gym, trying out new recipes in the kitchen, reading, and spending some quality time on my yoga mat.